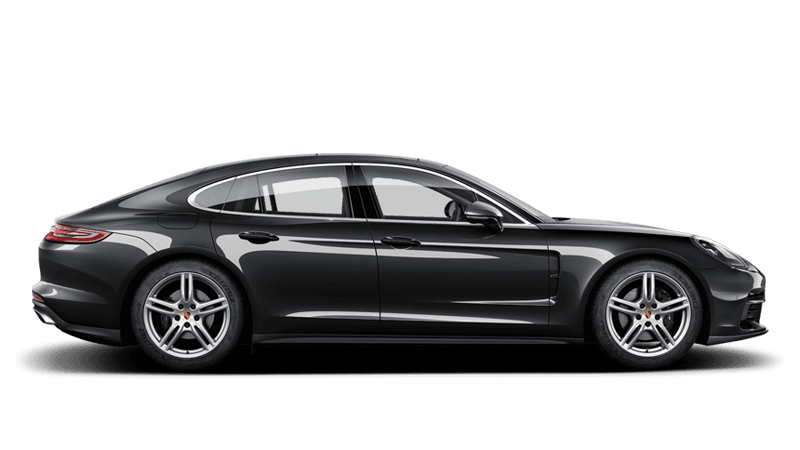 Continental Cars is New Zealand’s longest standing Porsche Dealership, with a history in our Newmarket location dating back to 1975. 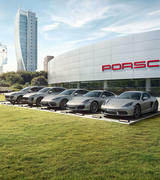 The construction of the Porsche Centre at 40 Great South Road in early 2002 took brand representation to a new level; having a dedicated facility with both a sales and service team onsite, and an environment where Porsche enthusiasts can congregate. 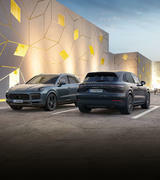 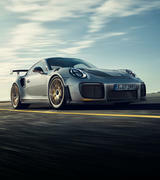 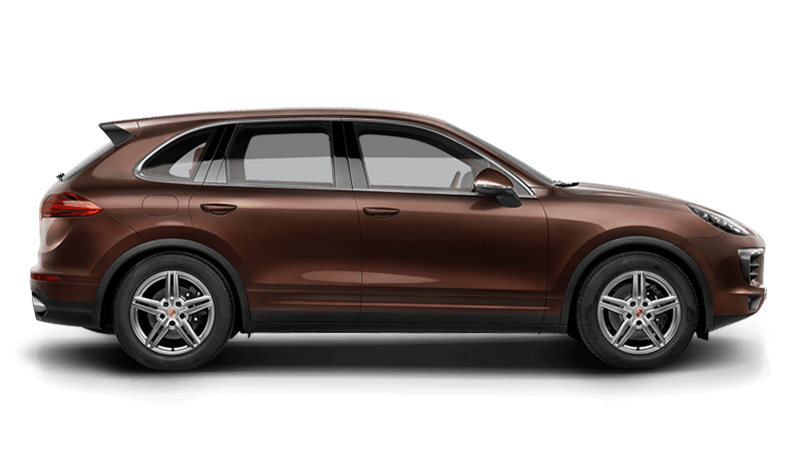 It is our focus at Continental Cars Porsche to create long term customer relationships through a dedicated team of people who share the same passion for the Porsche brand. 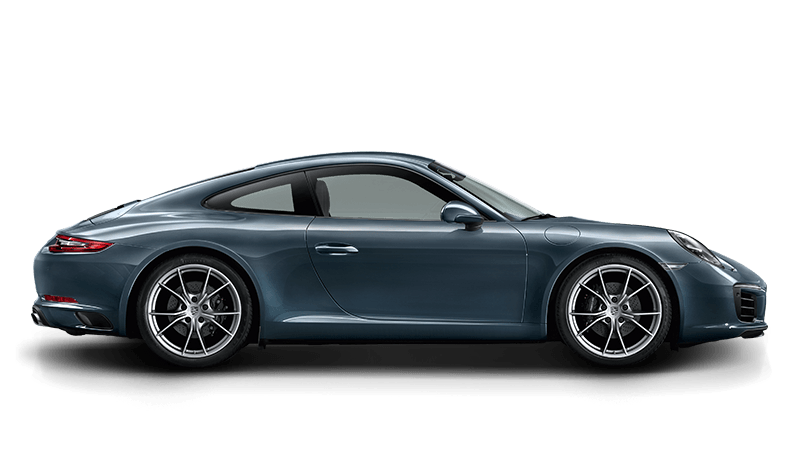 We pride ourselves on our ‘inviting and friendly’ dealership environment we have built over the years – and we want our customers to feel welcome to call in for a visit anytime and share their stories and experiences with Porsche. 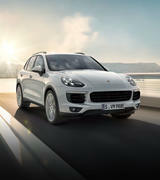 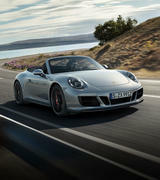 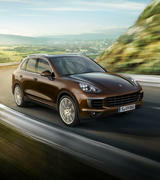 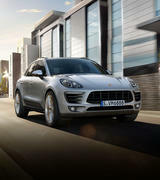 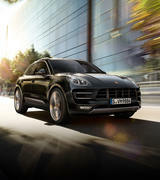 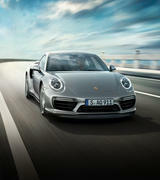 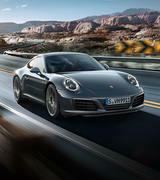 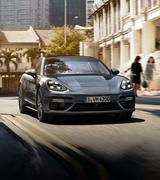 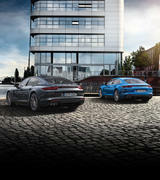 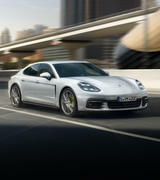 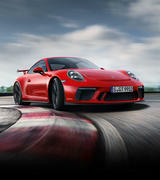 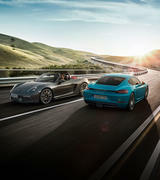 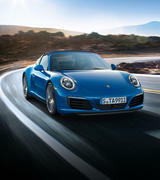 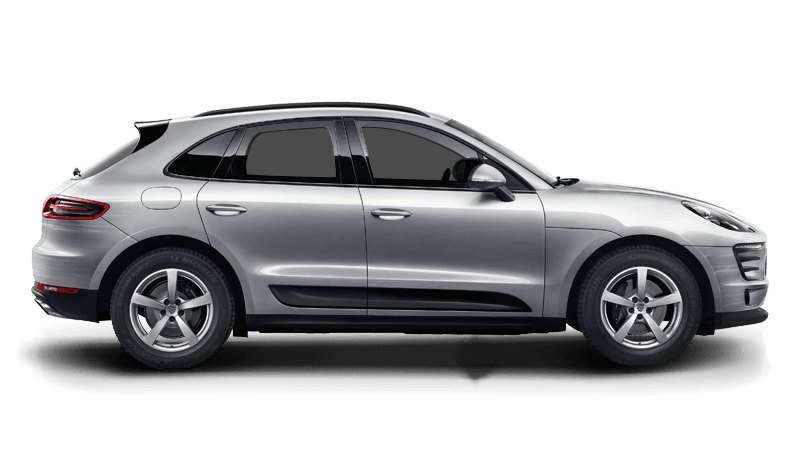 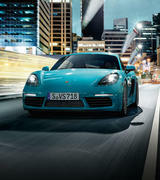 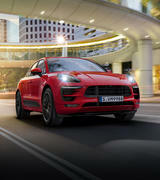 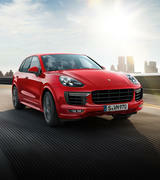 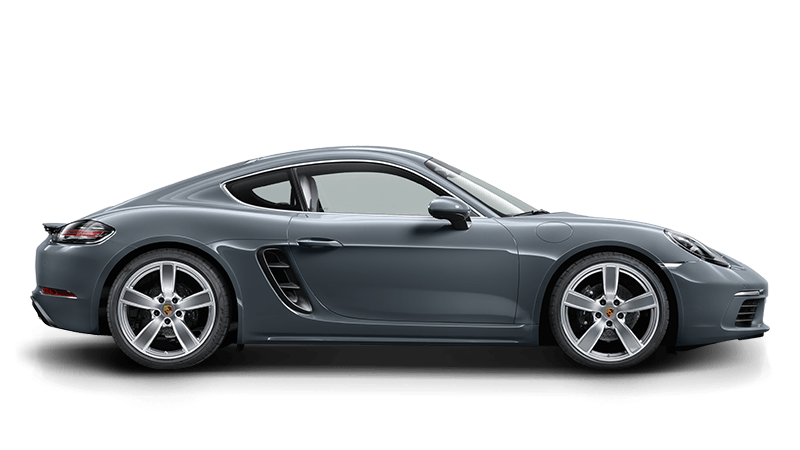 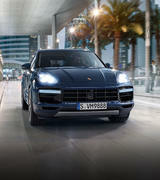 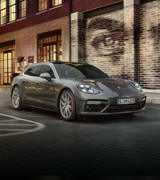 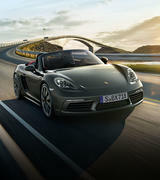 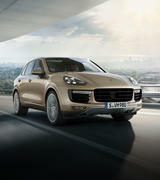 After all, it’s our customers who have shaped Continental Cars Porsche into what it is today.